Creating Leadlight Glass is a speciality craft and repairing such a valuable asset is also a speciality craft. Archer Glass has been repairing leadlight glass for many years. Our staff are trained in the art of making sure that any glass replacement leaves the entire piece in the state it was intended by the original craftsman. 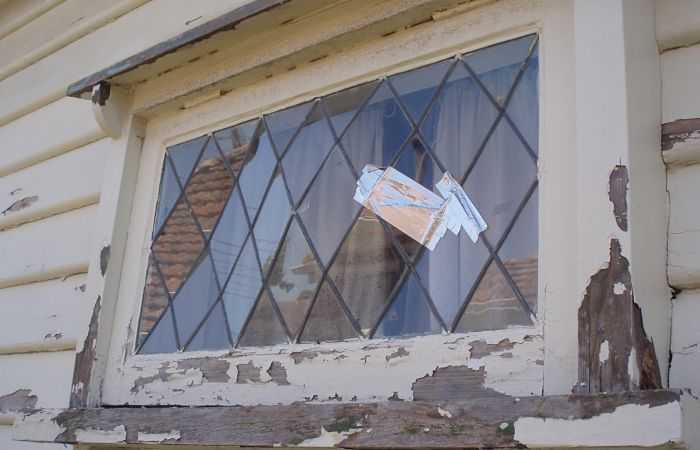 When we do a leadlight repair service we remove the leadlight panel and place a temporary piece of glass in your window while the leadlight is away for repair, then, once the leadlight has been repaired on the bench, we come back to swap it over and install your repaired leadlight. We also conduct a maintenance service to ensure your piece does not incur damage as a result of age and wear. It is also a good idea to service your leadlight Glass prior to the storm season so that we can be proactive in replacing glass or joinery before you have any issues. Go to our gallery page for more glass ideas for your next project or renovation.